This year's fashion at the Grammys was a big surprise as most of the celebrities chose not to experiment and instead opt for classic styles.Well exceptions are always there...courtesy worshippers of "differential"isms. 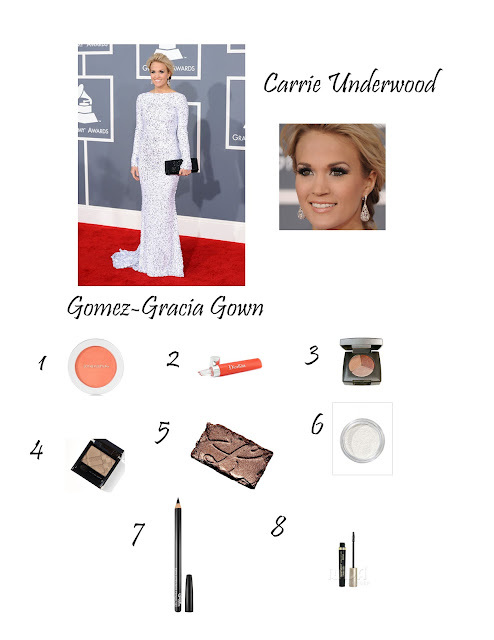 This year most of the best-dressed celebrities flaunted the best makeup as well. So I have selected 5 of them and tried to break down the looks of these celebrities. P.S. All the Looks,except Taylor Swift's has been recreated. 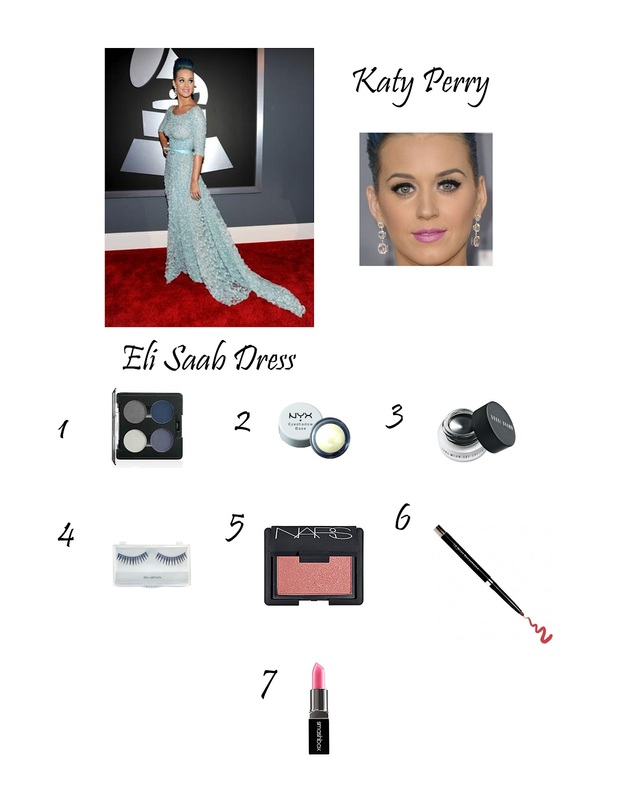 For Taylor's look I have shown the actual products used as disclosed by her Makeup Artist Lorrie Turk. Adele is so pretty. Please visit my blog, and follow if you want to. 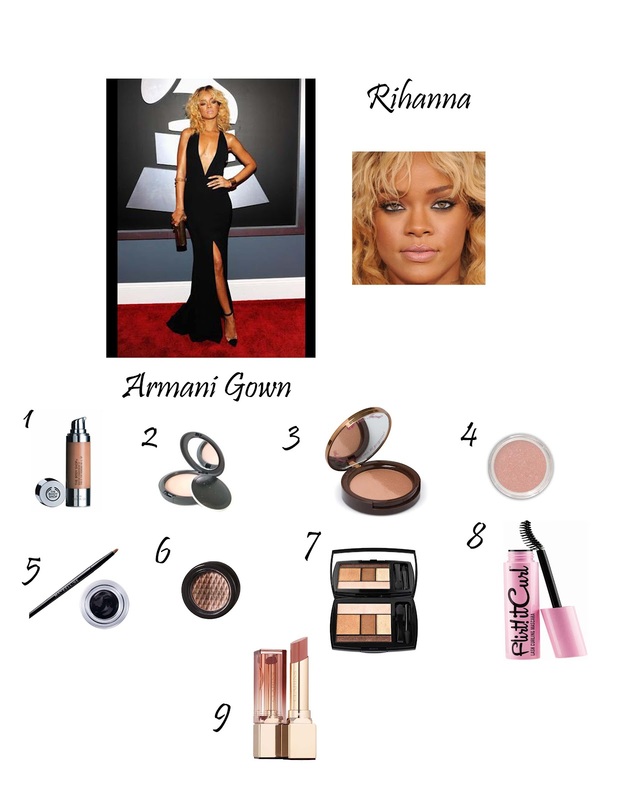 I love the Taylor Swift's and Rihana's make up! I love the make up from rihanna! she looks so gorgeous with those dark lips! My favourite is Ashley (although I hardly listen to her). The dress looks like an old-Hollywood ball gown, and that's definitely a win. However, I'm not sure Adele made such a good choice as well: the dress looks like an attempt to hide her curves, but instead, it makes her look older and dated (not timeless), and doesn't flatter her silhouette at all. Love the choices and the fact that every one of these ladies looked great! 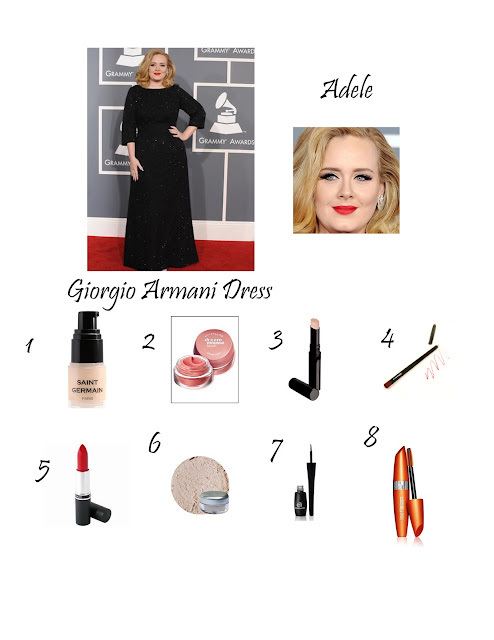 Love Adele look and taylor Swift: cute post dear!!! Excuse my delay in answering you! And thanks for your lovely comment! Now, follow you by GFC too!!! P.S. 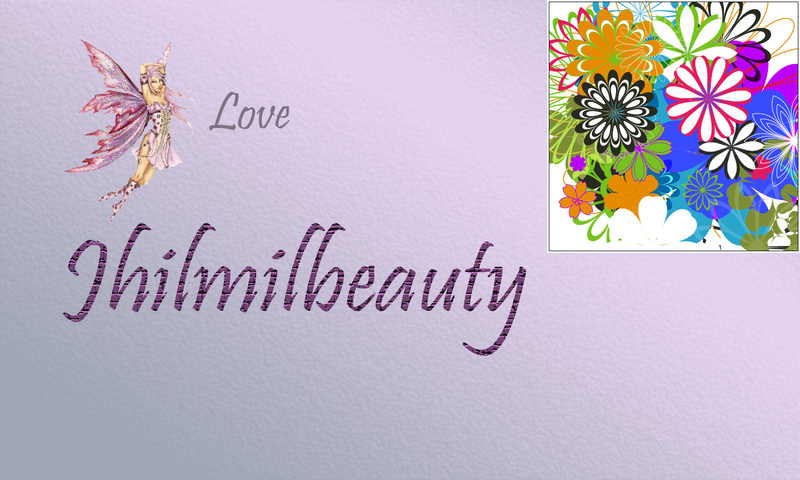 Thank you so much for following my blog and for the sweet comment. I'm following you too! taylors look is definitely my favorite! Adele is definitely my favorite! She is so beautiful and chic! Amazing post! Love the Adele look the best! I definitely love Taylor's eyes and Adele's red lips are a must!